In the 50 years since his assassination, Robert F. Kennedy continues to inspire Hollywood stories. 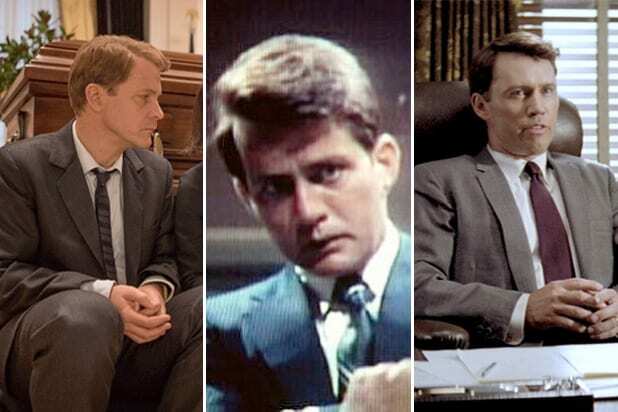 Here's a look back at some of the stars who've played the former attorney general who almost became president. 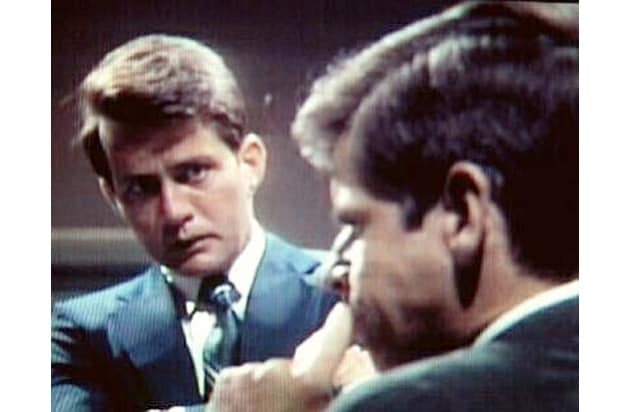 Martin Sheen, "The Missiles of October" (1974) • Sheen played JFK's brother and attorney general in the TV docudrama about the Cuban Missile Crisis. 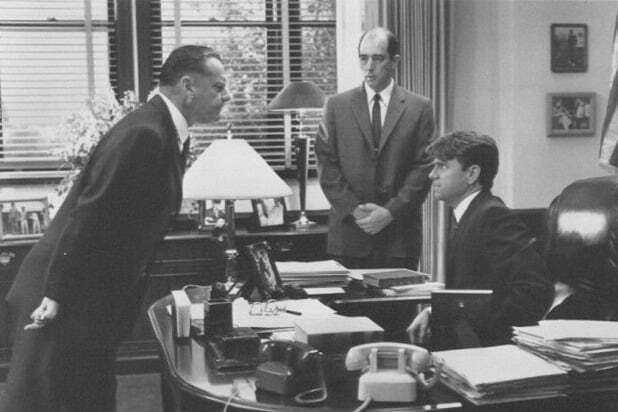 Kevin Anderson, "Hoffa" (1992) • Anderson starred opposite Jack Nicholson as the Teamsters leader Jimmy Hoffa in Danny DeVito's biopic, with a script by David Mamet. Steven Culp, "Thirteen Days" (2000) • Culp starred opposite Bruce Greenwood's JFK in another retelling of the Cuban Missile Crisis. Linus Roache, "RFK" (2002) • The British actor starred in this TV movie that followed RFK from his brother's assassination to his own slaying during the 1968 presidential campaign. Jeffrey Donovan, "J. Edgar" (2011) • The Massachusetts-born "Burn Notice" star played Bobby Kennedy opposite a heavily made-up Leonardo DiCaprio as FBI boss J. Edgar Hoover. Barry Pepper, "The Kennedys" (2011) • Pepper won an Emmy portraying RFK in this 10-part TV miniseries. Peter Sarsgard, "Jackie" (2016) • Sarsgard starred opposite Natalie Portman in this Oscar-nominated biopic following the aftermath of JFK's assassination.